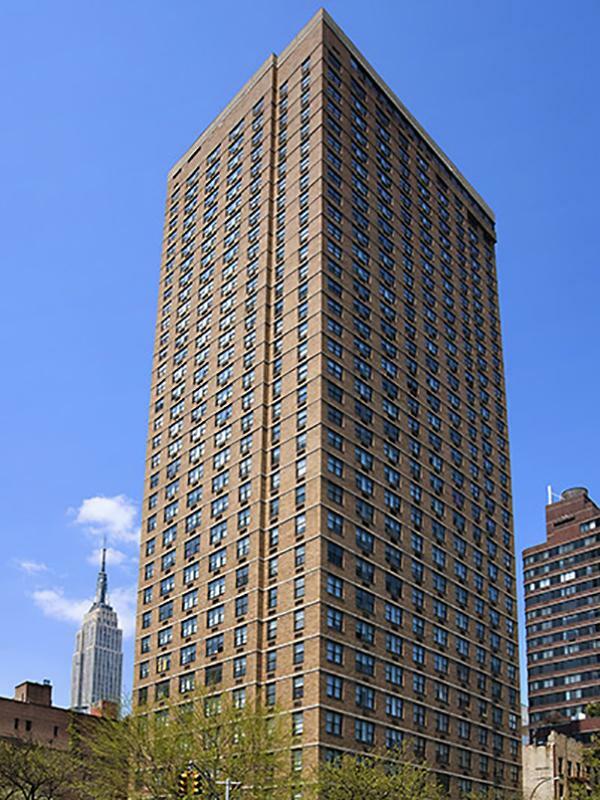 This 30-story rental apartment building at 155 East 29th Street has a 24-hour concierge, Hotpoint refrigerators and dishwashers and GE ranges. 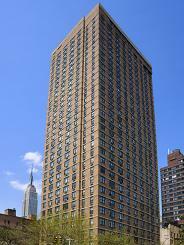 It has 279 apartments and is close to the Murray Hill and Gramercy Park neighborhoods. 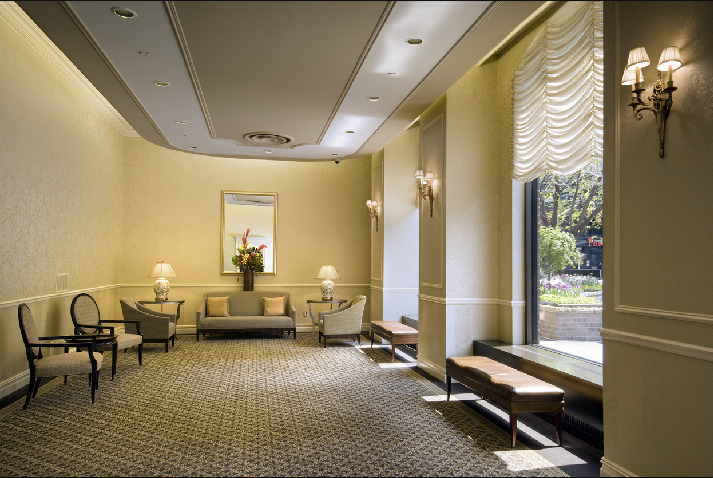 An unmistakable sense of stability and comfort greets you as you approach the Biltmore Plaza. 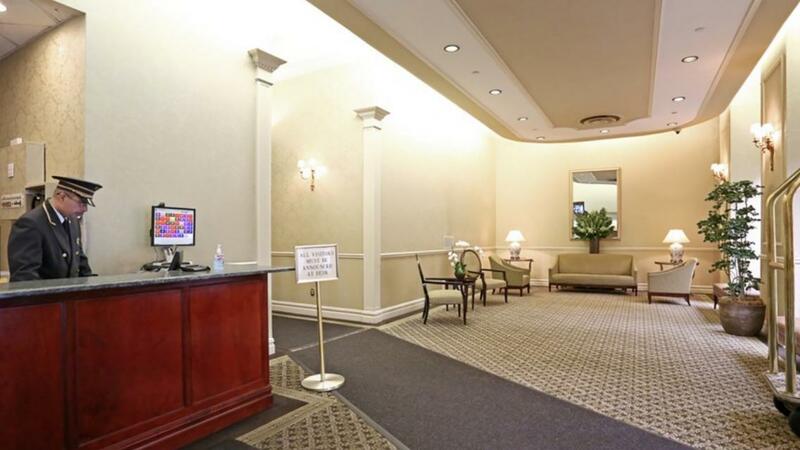 A uniformed lobby attendant greets you around-the-clock, announces visitors and monitors the closed-circuit video surveillance system. An impeccably appointed lobby, high-speed elevators, carpeted corridors, and the apartments themselves: all reflect a style of living that is cosmopolitan and luxurious. 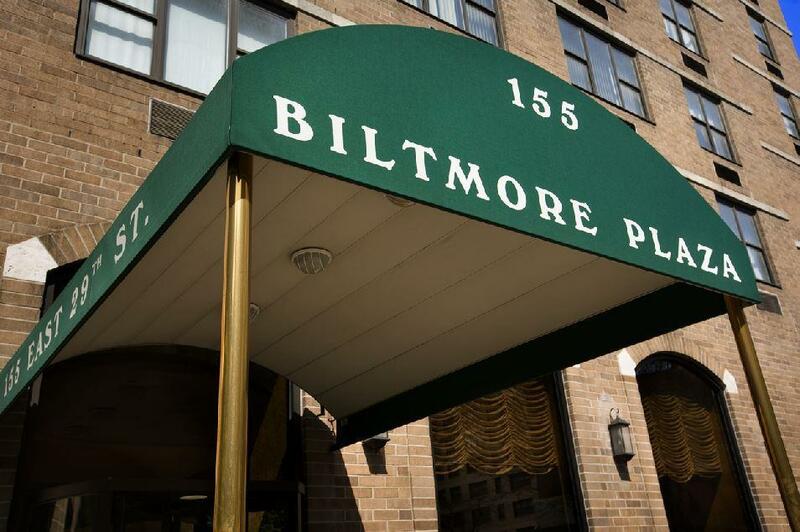 Nothing has been overlooked at the Biltmore Plaza, assuring your peace of mind and living pleasure: individually-controlled, year-round air conditioning, and energy-saving double windows assure quiet and comfort both winter and summer. All apartments feature beautiful parquet floors, and the efficient kitchens have custom-designed cabinets with an abundance of counter space. Bathrooms have custom vanities with full-mirrored double medicine cabinets. Each apartment has a house intercom, a smoke detector alarm and a resident-controlled security system. Cable TV hookup is available, and a modern, fully equipped laundry room further enhances a care-free lifestyle. You don't have to go out of your way to stay in shape when you live at the Biltmore. Swim year-round. Work off the tensions of the day in the gym. Relax in the sauna or take a steam bath. Get tan on the sundeck high above the city traffic. Let your cares slip away at Club 29, open year-round for your enjoyment. 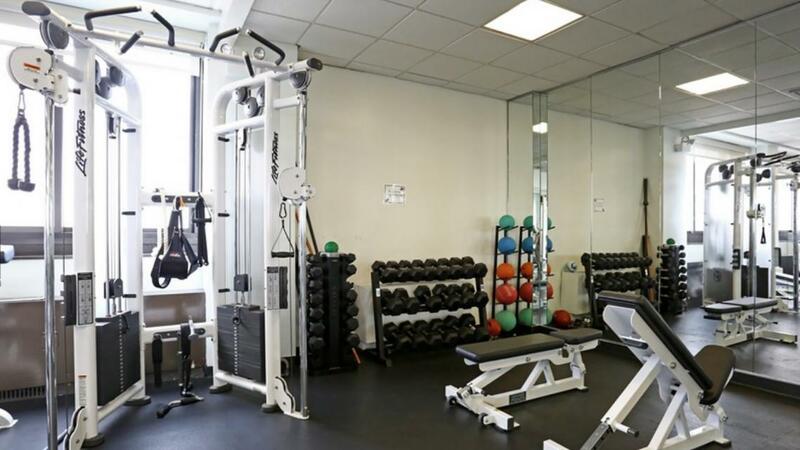 The exercise room is equipped with state-of-the-art aerobic and strength-training equipment. Separate men's and women's locker rooms provide daily lockers, and massage services are available by appointment. I would like information on apartments in Biltmore Plaza. Please contact me ASAP.